This fun-loving book proves to kids that, in a world where fitting in is the norm, being different is what makes us special. The kids in What I Like About Me! are as different as night and day. And, guess what? They love it. Some adore the fact that their braces dazzle and gleam, others feel distinguished when they wear their glasses. Still others wouldn't trade their big feet for a lifetime of free video games. 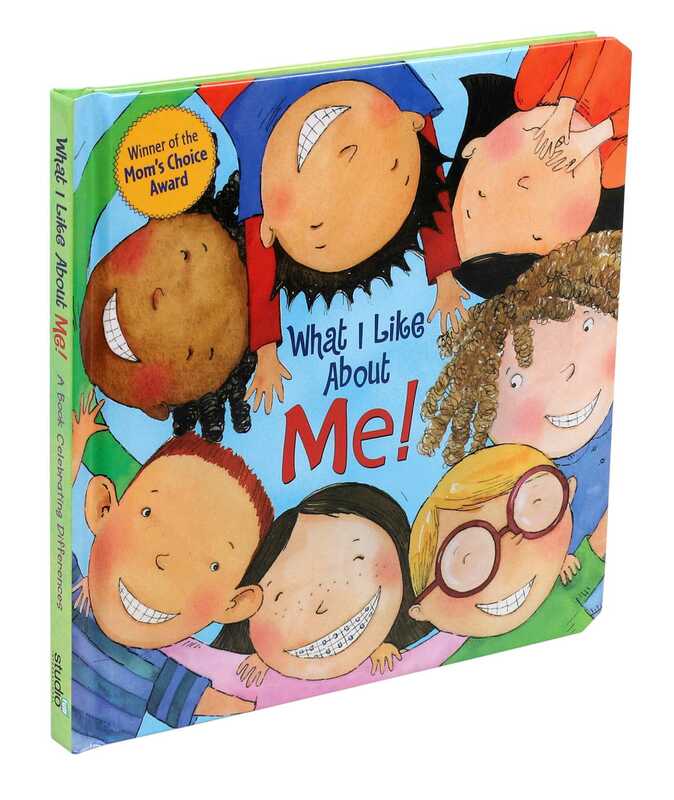 A mylar mirror embedded in the last page let kids take a look at themselves and decide what they like best about themselves. Book Cover Image (jpg): What I Like About Me!